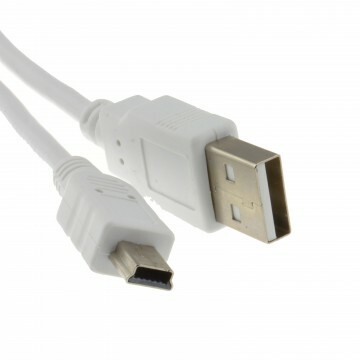 USB 2.0 active repeater extension cable by VZTEC. 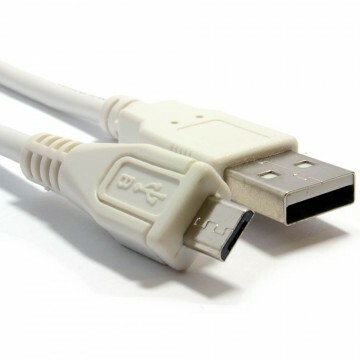 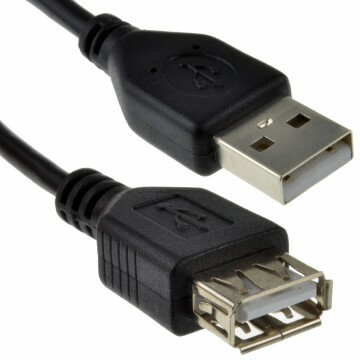 Unlike passive USB extension cables this Certified Extension is an active device that buffers the data going in and out to ensure that signal always meets the USB 2.0 electrical and timing specifications. 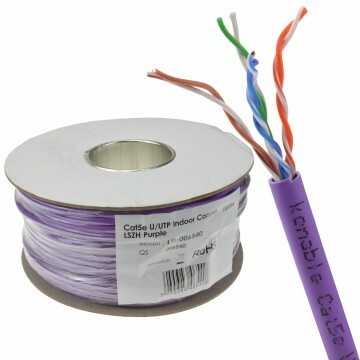 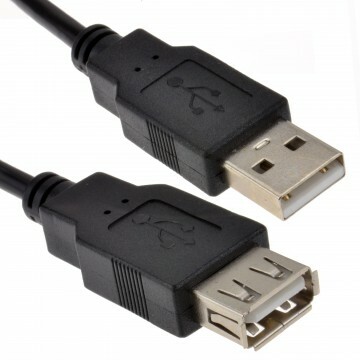 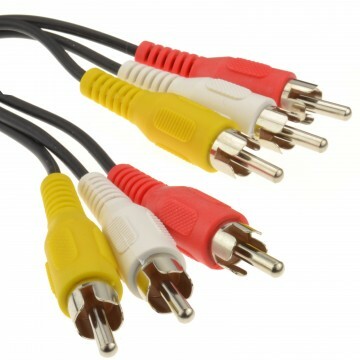 Can be used to extend the the cable of any USB 2.0 cable.